Silverbrook Nursery & Landscaping was originally founded in 1987 by Buzz and Brian Haley (operating as TLC Lawn & Landscaping). Jerry Haley joined the company as a third partner when the team purchased Green Giant Nursery in 1999 and became Silverbrook Nursery & Landscaping. The company has since grown into a real family affair with the addition of Buzz’s wife, Cindy Haley, cousin, Lucinda (also Cindy) Haley, and sister, Karen Haley Cavaricci. As a family run business, our goal is to provide our customers with personalized service, a relaxing atmosphere, and to exceed your expectations. 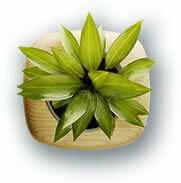 Professional landscaping increases your home’s value, your community’s appeal and protects the environment. Quality landscaping creates an atmosphere for relaxation – your personal getaway at the end of the working day. 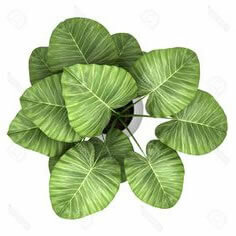 Residential landscaping provides “curb appeal” that attracts homebuyers. 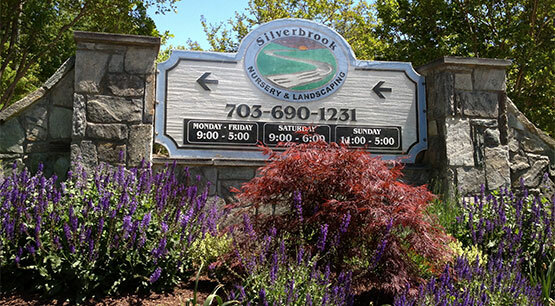 Silverbrook Nursery & Landscaping’s dedicated team of landscape professionals is at your services. Our goal is to exceed your expectations! PLANET is an international organization serving lawn care professionals, exterior maintenance contractors, installation/design/build professionals, and interiorscapers. It emerged when PLCAA and ACLA united to form a more comprehensive association. The NVNLA serve the nursery and landscape professionals of Northern Virginia through education, training and professional development. 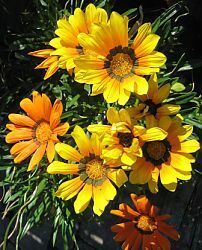 Get more and earlier flowers in your spring garden with resourceful planing methods and flowers that thrive in cooler temperatures. 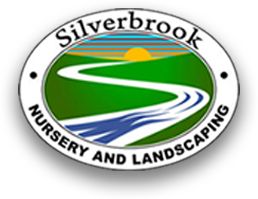 Silverbrook Nursery & Landscaping Silverbrook Nursery & Landscaping updated their cover photo.